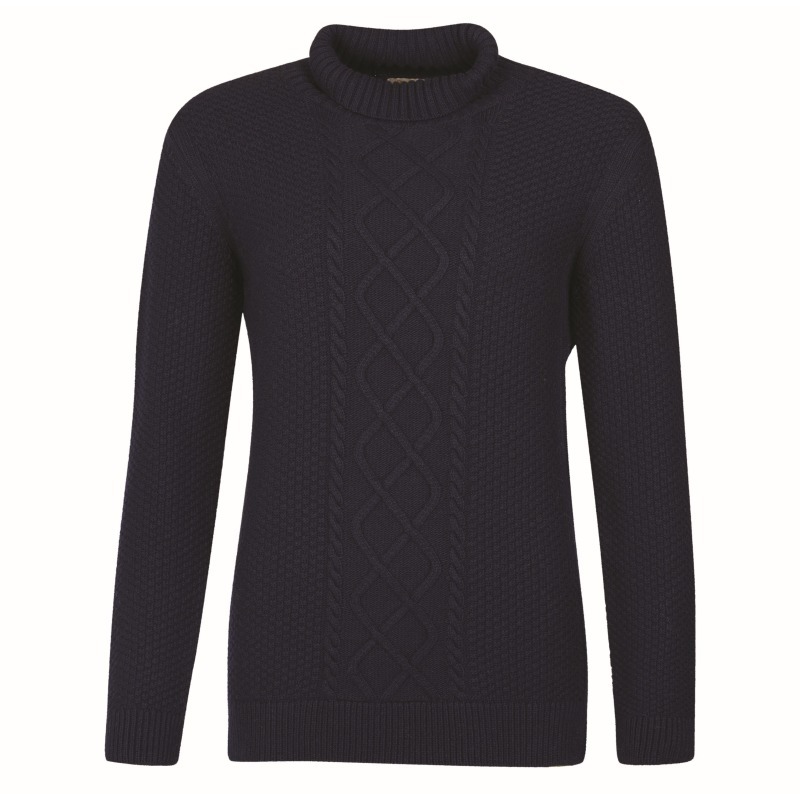 A winter wardrobe is never complete without a good quality cable knit to wrap yourself up in and whether indoors or outdoors, this season’s favourite from Barbour is traditionally styled in an Aran pattern and crafted in a super soft wool & cashmere blend yarn. 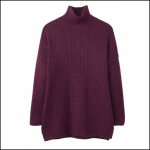 Featuring a wide scooped neckline, long sleeves and a combination of ribbed, lattice, cable & double moss stitch structures, the mid weight feel allows you to style and layer as the mood or occasion finds you and more than likely will have you reaching for no other. 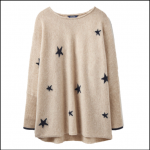 Timeless gifts are always the best so if not for yourself, a gorgeous treat for someone special close by. 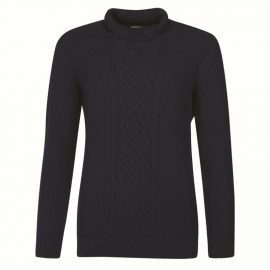 Like this Barbour Leith Ladies Roll Neck Jumper? 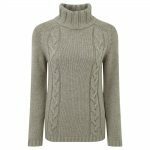 Why not browse our gorgeous Ladies Jumper collection. To keep up to date with our latest news, offers and promotions; follow us on Facebook.